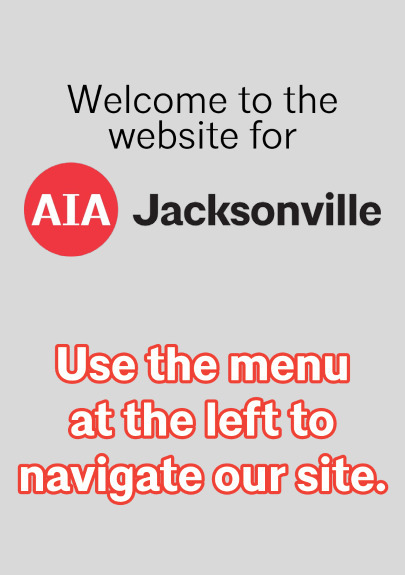 ­Attend the 11th Annual AIA Jacksonville Allied Member Trade Show! Stay tuned for details on the 2019 Trade Show! Exhibitors & Sponsors click HERE for more information. Attendees click HERE for more information.